As we all know Horoscope is a science that deals with the relative position of stars and planets at the time of your birth. So this horoscope does have a significance in every individual’s life. Here our concern is in an adult’s marriage. 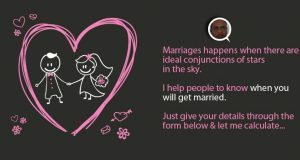 No matter if you are Hindu or Christian or Muslim, for each and every individual they have their own marriage horoscope. The Horoscope deals with the past, present and future of your life. It deals with your fortune, marriage and even the nature of your lifestyle. 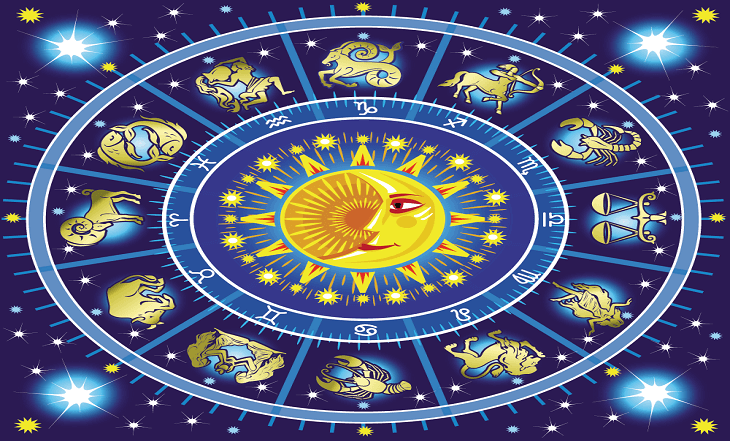 Here comes the significance of Horoscope in this modern technology. 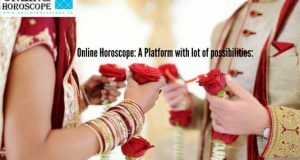 As we are dealing on the basis of marriage, Horoscope do make a scientific explanation and helps us to find the compatibility of the partner. Horoscope is not a randomly created probability theory. It has a science assigned within it. Also, Horoscope gives the idea about the relationship quotient. It shows how much your partner resembles you in terms of divine spirit. Now a day’s prediction of financial stability can be predicted on the basis of astrology. We all know that financial stability is the most common factor that makes a family platform strong. So to fortell this, mostly all people seek the help of the astrologer. Apart from all these factors, there is one thing that keeps these sets as a secondary one. It is the Kundali Matching. 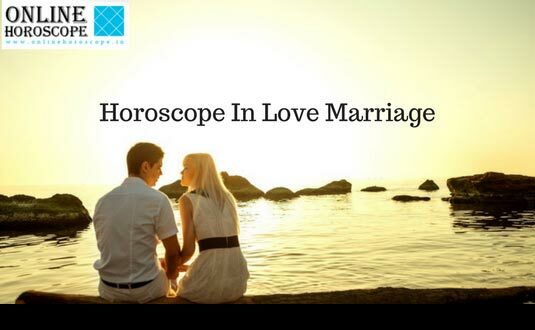 So for the marriage stability, Kundali matching is the primary factor that every astrologer put forward. 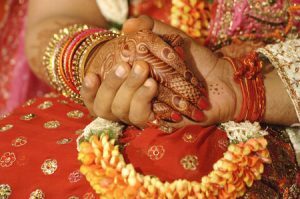 Above all, this matching is done to ensure the happiness of a newly married couple for ever. In this 21st century, we do admit the fact that the divorce rate are increasing tremendously. 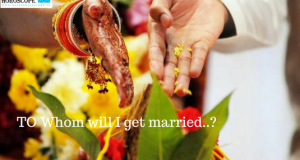 Does your partner’s Kundali and Gunas plays a prominent role in determining your future? Obviously these kinds of queries will emerge in everyone’s mind. I strongly believe in a “yes” as an answer for this question. They (Kundali and Gunas) do play a vital role in the formation of your family. Usually the Kundali chart is prepared based on the relative position of the stars and planet at the time of your birth. So it is necessary to find a partner that shares the same relative position of yours. We name this process as kundalini matching. It is the process of checking the couple’s compatibility. This plays a vital role in creating a healthy platform for a family. So for this matching the astrologers have framed a set of factors from our ancient Vedic culture. 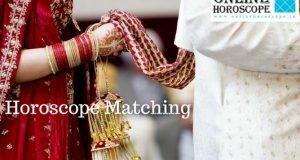 Varna, Vashya, Tara or Dina, Yoni, GrahMaitri, Gana, Bhakut and Naadiare the factors that defines the process of Kundali matching. These factors are given points ranging on a scale of 8. So a total of 36. These numerical representation do have a significant role. For an individual to get married the match point should be at least 18 since it is the half of the total score. And 28 is considered as a satisfactory point.